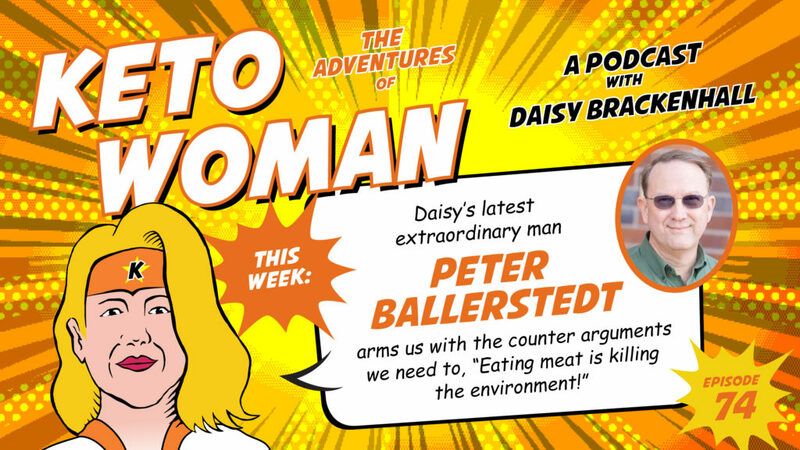 Daisy’s latest extraordinary man, Peter, dispels some of the myths that seem so dominant at the moment about eating meat and arms us with the facts we need to stand up for ourselves in a debate! 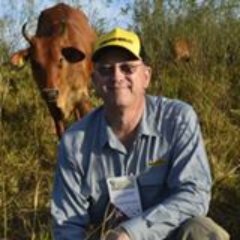 Peter uses his expertise in Agronomy to offer an interesting counter argument to the claim that ruminant agriculture is destroying the environment. Peter earned his undergraduate and masters degrees from the University of Georgia, and his doctorate from the University of Kentucky. 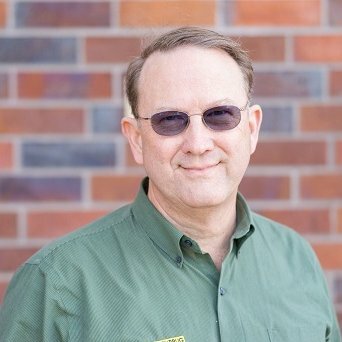 He has an extensive background in forage production, utilization and forage-based livestock production systems and was the forage extension specialist at Oregon State University from 1986 to 1992. 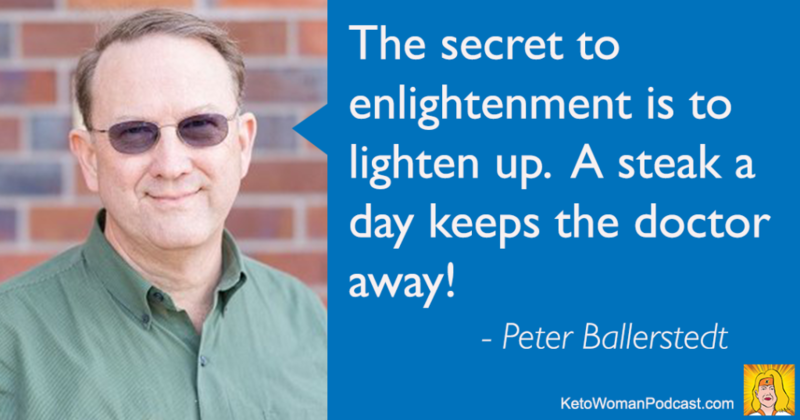 Peter’s personal experience has led him to re-examine human diet and health. What he has learned doesn’t agree with the advice given for the past few decades. This new understanding, combined with his forage background, has given him an increased passion for the key to true social, economic and ecological sustainability – ruminant animal production systems – the source of butter, red meat, and cheese! 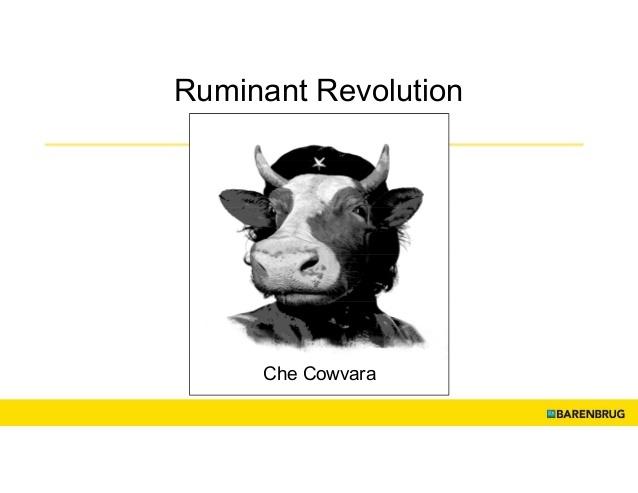 He is affectionately known as The Sodfather – leader of the Ruminati and the Ruminant Revolution. 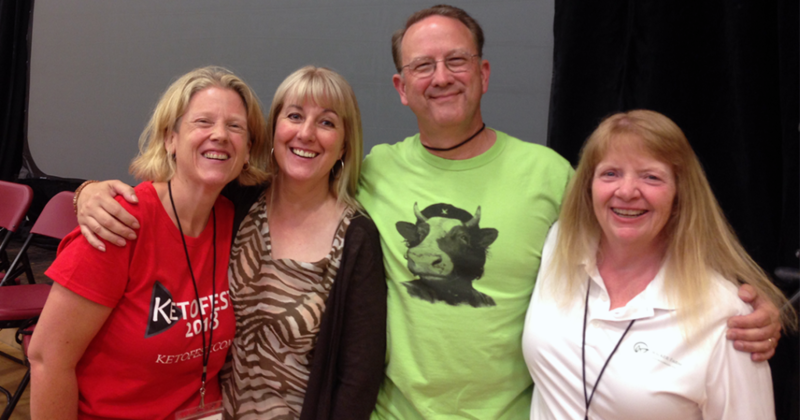 Daisy Brackenhall, Carrie Brown, Peter Ballerstedt and Joan Walker. Photo taken on Social Saturday at Ketofest 2018. 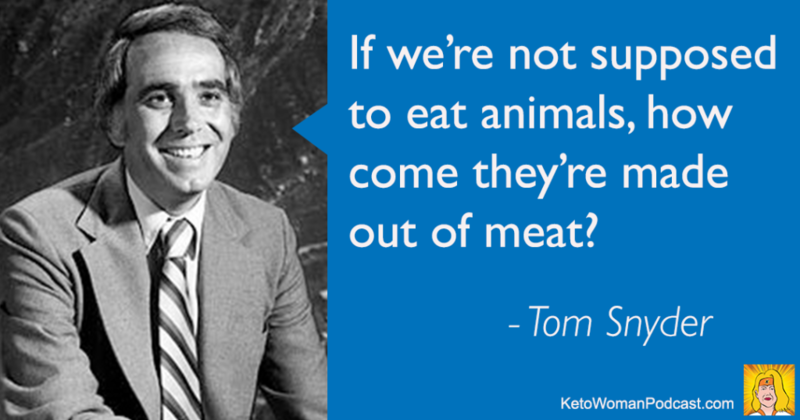 We Need a Ruminant Revolution! Presentation at the American Forage and Grassland Council Annual Conference, January 8, 2019. Presentation at Low Carb Breckenridge, 2017.